Drinking and driving do not mix. More specifically, it can be a dangerous combination. But people usually think about it in terms of driving cars. But what about drinking alcohol and then riding a bike? 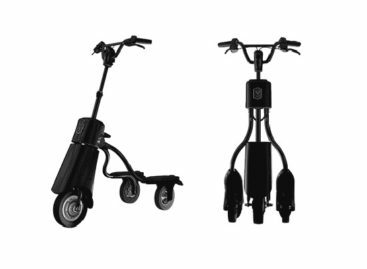 It can just be as dangerous, making the bicycle rider prone to become a road risk for accidents. While not a lot has tackled on this issue, someone in Japan actually did and is making a device that will matter called the KOOWHO Alcoho-Lock. The KOOWHO Alcoho-Lock is a unique bicycle lock that works just a bit different from any other typical bike locks. 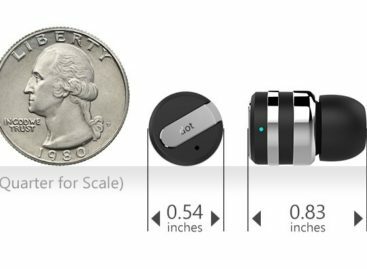 For one, it comes with its own breathalyzer to measure a rider’s alcohol levels. The Alcoho-Lock is also connected to an app that sends a text message to a rider’s loved one or friend to indicate their alcohol levels. If the alcohol level is within safe levels, the sturdy aluminum-clad lock with open instantly. If it is beyond safe levels, the lock will remain closed. A friend or loved one can then call on the cyclist to tell or warn them about biking under the influence. That may convince bikers not to continue riding their bikes or be fetched instead. That friend or loved will also have the option of opening up the lock using the app. 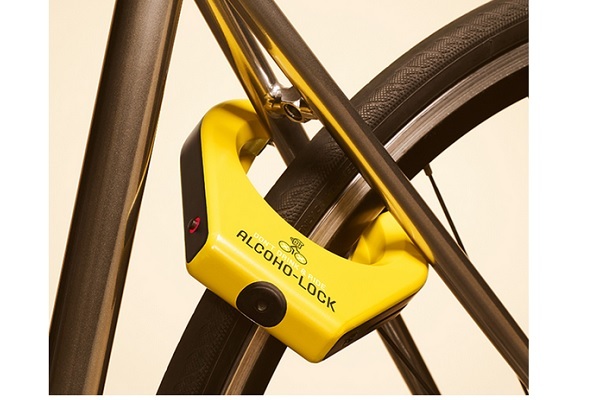 The Alcoho-Lock is designed to be a safety device that will prevent accidents due to bikers riding under the influence. The KOOWHO Alcoho-Lock is also battery operated and can function for around 40 breathe tests before a recharge is needed. It is now available for pre-order in Japan for those who are interested. 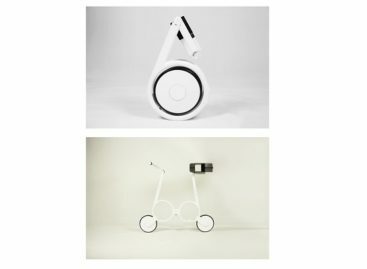 This unique bike lock is expected to cost around 30,000-40,000 Japanese Yen or around $240 to $250.